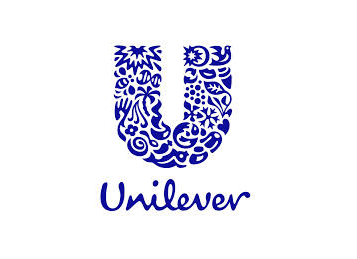 On December 2017, the Anglo-Dutch consumer goods giant Unilever, manufacturer of brands such as Dove, Magnum and Axe, announced its intention to sell its Spreads business to KKR, an American investment company. The new company, Flora Food Group, is currently setting up its new organisation with the utmost care, with new functions being filled with internal people as much as possible. Sabic is a global leader in various products, especially petrochemicals. In one of its business units, Sabic faces a very complex planning situation involving a large amount of products and intermediates. In order to stay in control of not only promises made to customers but also capacity utilization, it is necessary to fully integrate all the planning stages, from the short-term scheduled production through to the 18-month tactical planning horizon. In this highly automated planning environment Sabic is dealing with the introduction of a new platform for ERP and basic planning, which has serious implications for Sabic’s deployment of its advanced planning tools. In order to get the required planning functionality up and running with the new platform, Sabic has asked Involvation to provide a Supply Planning expert with knowledge of specific planning tools. 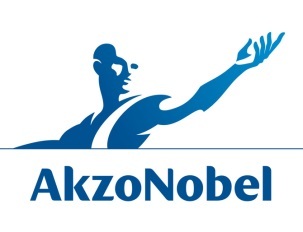 In late 2015/early 2016, AkzoNobel announced its intention to acquire BASF Industrial Coatings. This BASF business unit comprises five segments: Coil Coatings, Foil Coatings, Wind (Energy) Coatings, General Industries and Commercial Transport. The takeover related to the (largely) worldwide distribution of the BASF Industrial Coatings products as well as to two manufacturing facilities plus a contract manufacturing agreement for the production of the range of BASF industrial coatings in plants in Germany, Argentina, Spain and Japan for a three-year period. Involvation was asked to manage the supply chain-related activities in this process by providing a workstream lead and any additional resources as necessary.